We have been to Snowmass for the past 30 years and this was one of the nicest places we've stayed and our overall experience was excellent! Thank you for the great review and we are very pleased you enjoyed the little gem of Snowmass Village. You came at a great time as the skiing has been fantastic and please reach out to us the next time you come to visit for your 31st time!! 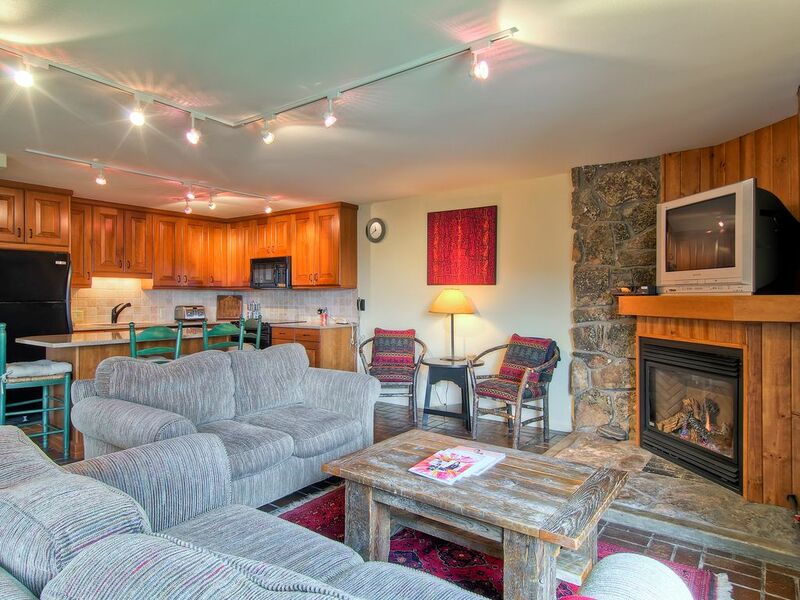 Perfect location to Ski Snowmass - this unit has awesome ski in/ski out access from the bedrooms. Can walk to the Mall for Starbucks or down to Village in a few minutes. Already booked to go back in February - but has to settle for an upstairs unit. Will for sure stay here again. We are glad you enjoyed our awesome ski-in ski-out location right on Fanny Hill and directly between the Base Village and the Snowmass Mall. Thank you for being great guests and for the great review. See you next year!! Wonderful ski-in and out condo! Very comfortable, cozy, and clean. The maids were extremely pleasant and flexible. Up-to-date kitchen and comfortable beds. Excellent location close to the Mall. Left a day early. The bed was very uncomfortable. Downstairs was worn and in need of some updating. Another nice condo in our favorite property.